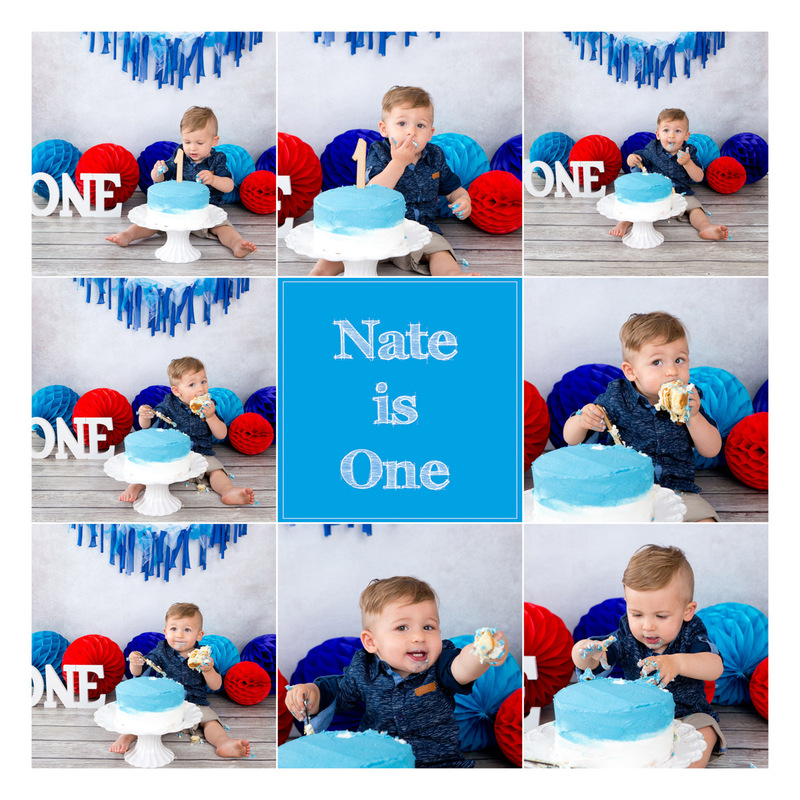 Cutie Pie little Nate is one year old! 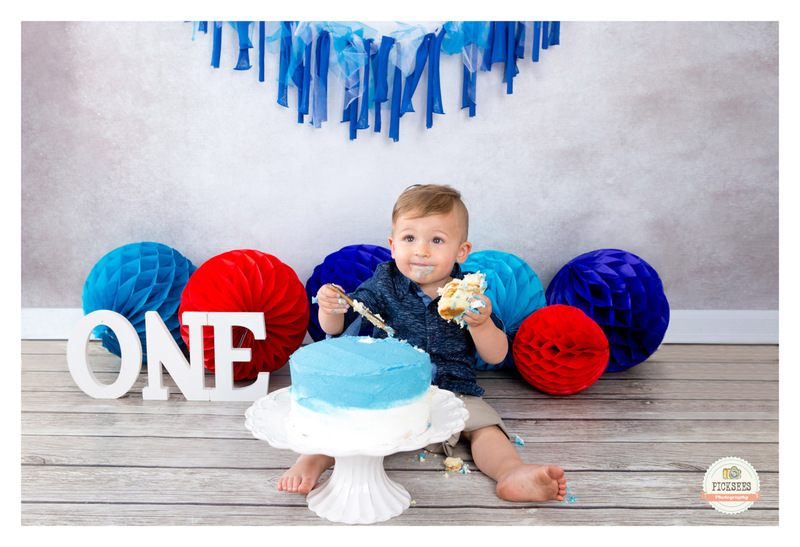 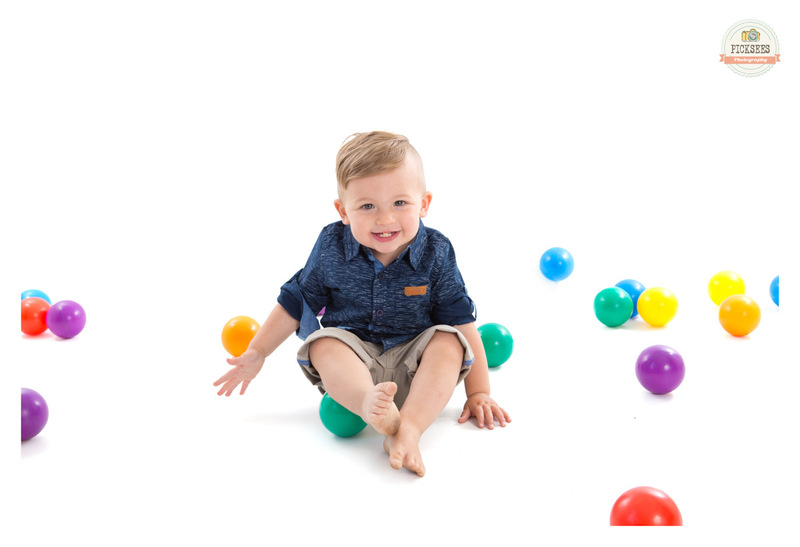 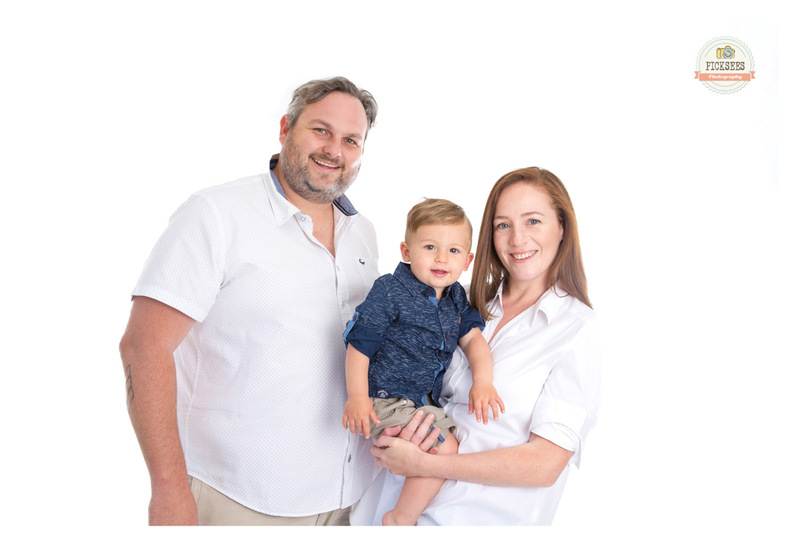 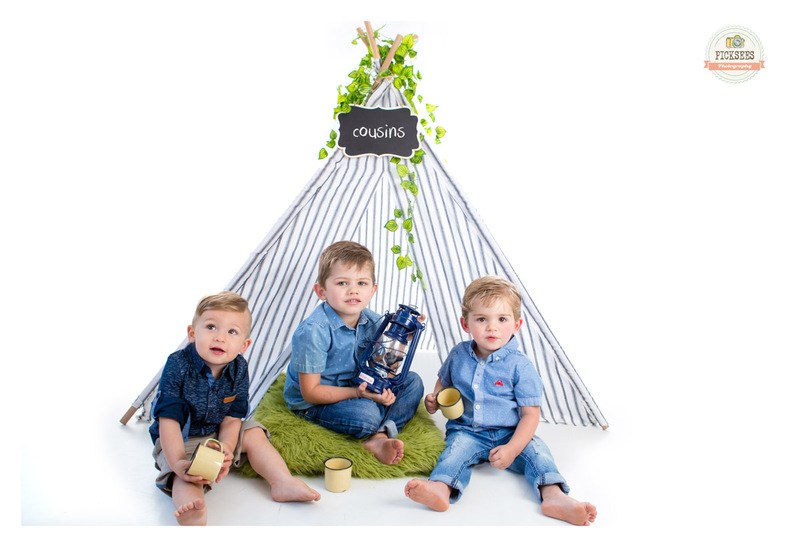 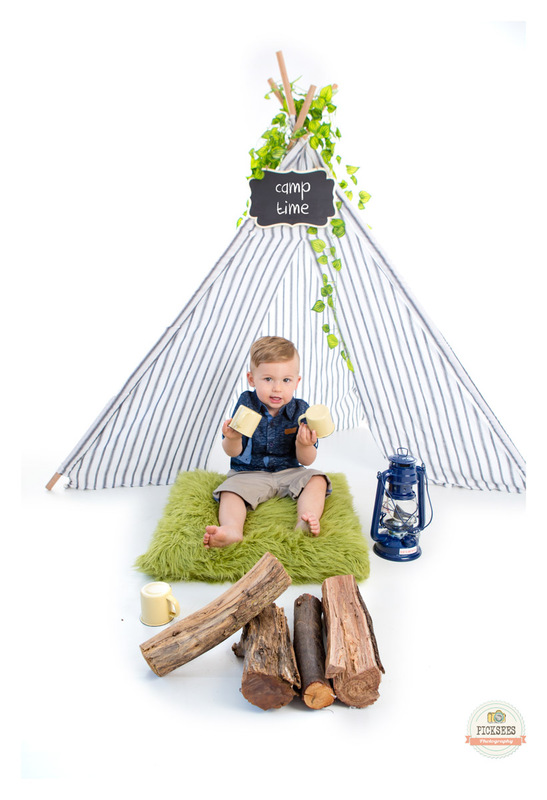 He came to the studio with his family for a cake smash photo session and a few snappies with is cousins. 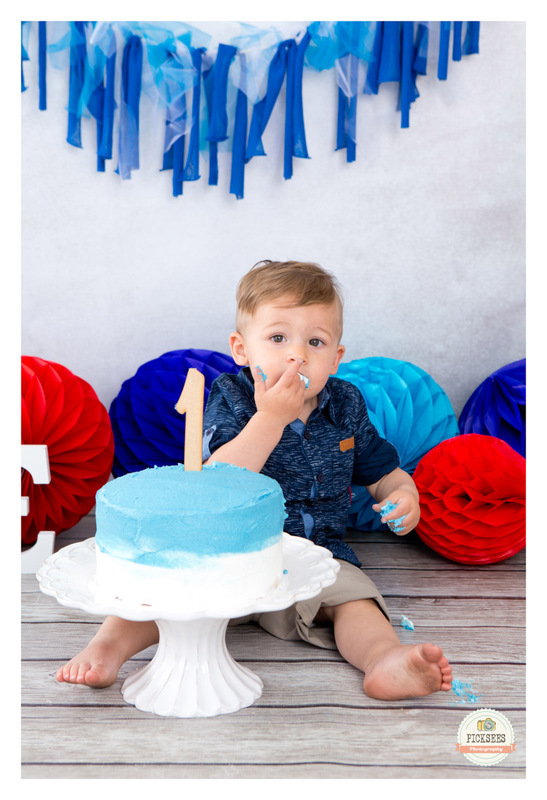 He was a superb cake smasher!